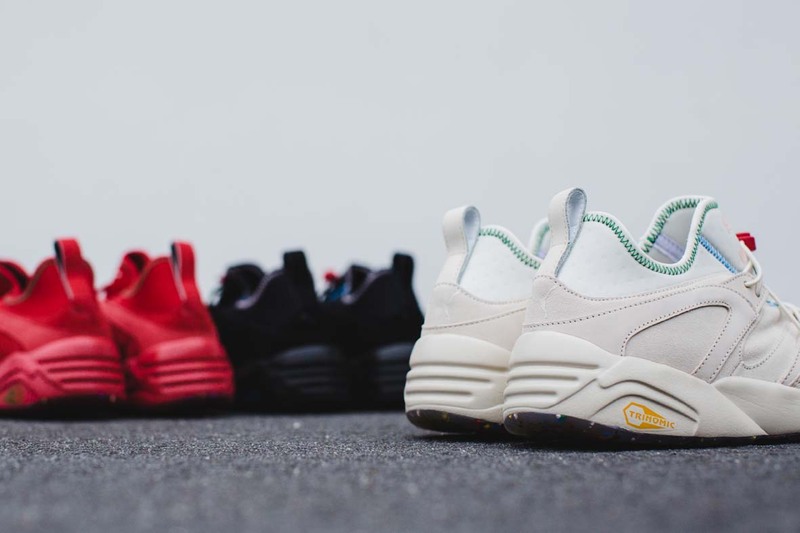 PUMA released a fresh iteration of the Blaze of Glory running classic with the Flag Pack. The Blaze of Glory has been given extra attention to detail in the new pack, seeing the 90’s sneaker executed in playful and vibrant colourways for a bright and bold look. Colourful zig-zag stitching adds some zing to the bootie construction while the Trinomic river tooling on the outsole has been highlighted with a multi-colour semi-translucent finish for added detail. Available in deep red, classic black or fresh cream. 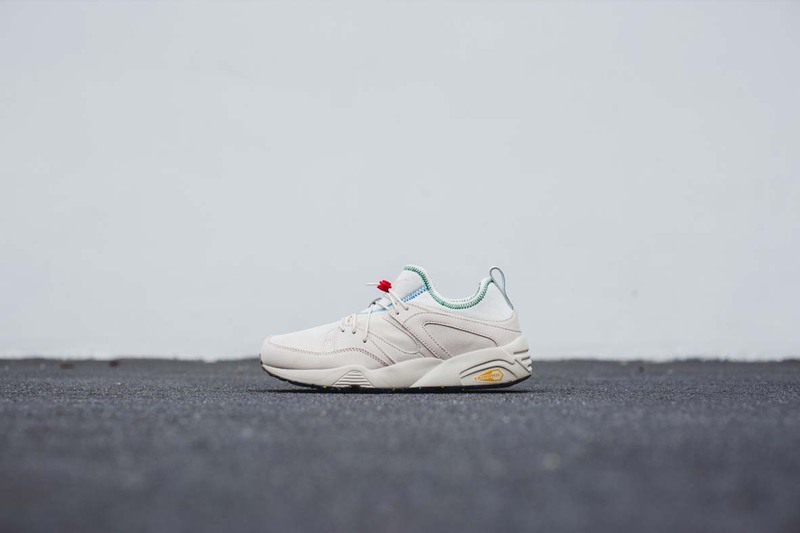 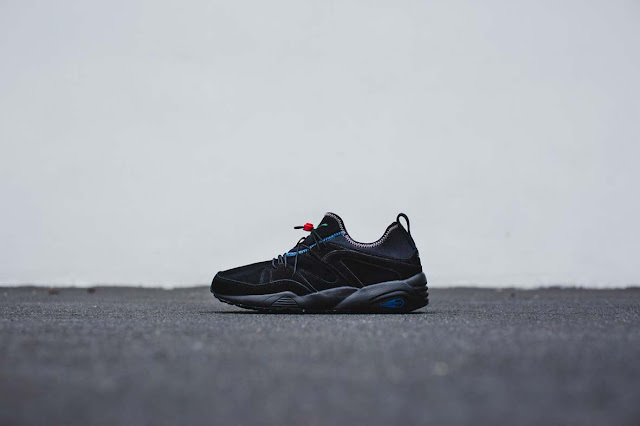 The sneakers are available from PUMA SELECT stores in Bree Street, Cape Town and Braamfontein, Johannesburg for R1 899.